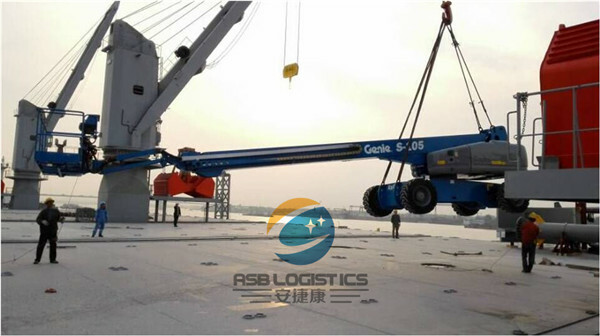 RORO Cases Center-ASB Logistics Co. Ltd - Your reliable international Heavy-lifts project logistics parter. 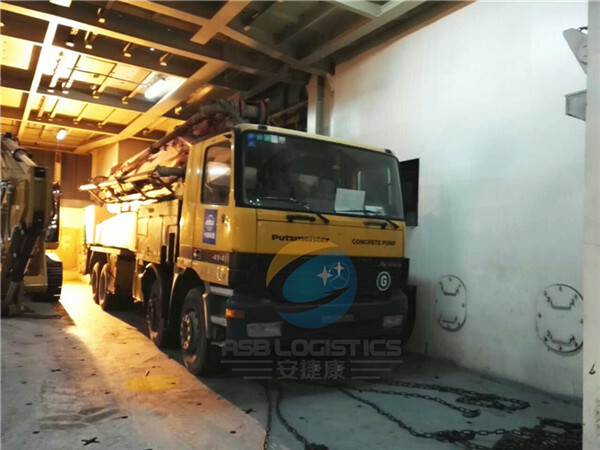 As one of well established leading project logistics service provider in China., headed by a group of project logistic experts with years of experiences. we ceaselessly work for our clients to achieve excellency. 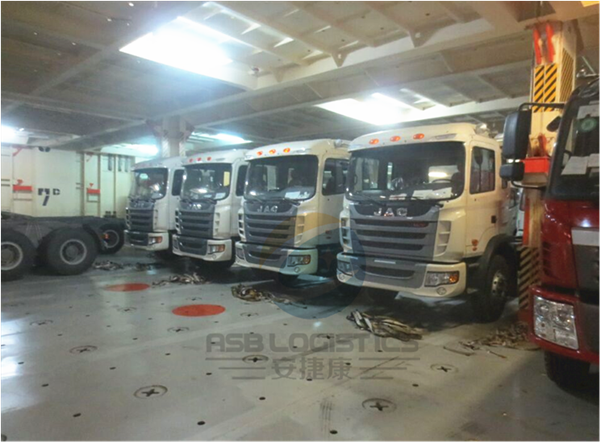 Our final goal is to provide safest ,high-efficiency logistics service with minimum cost to our clients . 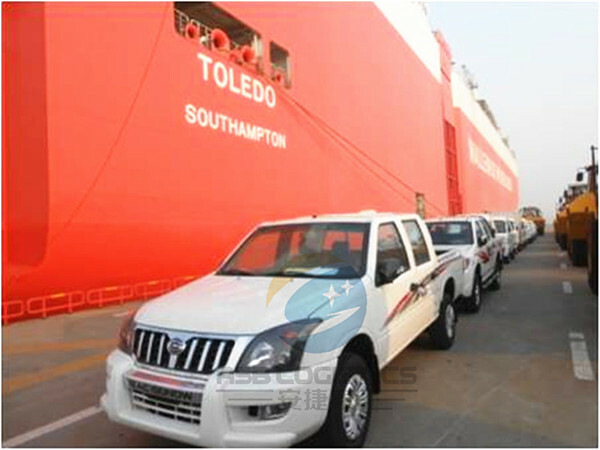 Offer the door to door services for importing or exporting cargoes.